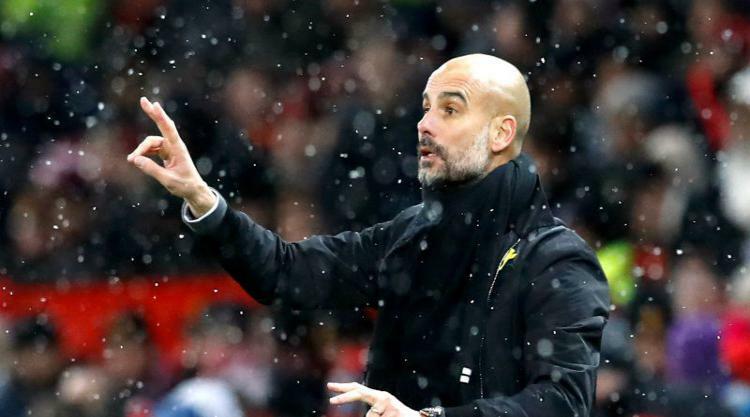 Premier League fixtures don’t come thicker or faster than during the festive period, which means there’s no rest for Fantasy Premier League managers either. With 40 games played over just 13 days and some teams playing twice in less than 48 hours, there’s not much time to take stock and set your team up again before the next deadline rolls around. So you’re going to need some pointers for surviving the festive fixture list, and who better to ask than last season’s FPL champion, Ben Crabtree? “Dealing with injuries, and rotation can use up plenty of transfers, to the point where you might not be able to do everything you want and will instead need to prioritise,” said Ben, whose team earned 2,564 points last season on the way to beating more than 4.5 million other managers to first place. “Signing players with good fixtures ahead of time will at least put some parts of your team in a position where you’re happy to leave it alone,” Ben continued. “In terms of decent fixtures I think Arsenal, Chelsea, Watford and Manchester United look good for attacking and defensive returns. Cheaper picks with decent fixtures might come from Huddersfield and Stoke. “Some teams will enjoy the busy Christmas period and will shoot up the league as they amass a large quantity of points over a short period of time,” said Ben. “Likewise, with form footballers some will turn it on and fly over the FPL 100-point mark and further. Form can come and go very quickly, and a busier fixture list will help form players maximise points due to time on the pitch. Now might be the time to bring in that player who might not do it all season, but is experiencing something of a purple patch. “The number of games played at Christmas brings inevitable rotation and an element of unpredictability,” said Ben. “Normally it’s an advisable strategy to maximise the money spent in the starting XI and have at least one really cheap player, who might not play regularly, on the bench. However, it’s a bit different at Christmas. The answer? Set your team well ahead of time. “Be sure to keep an eye on those deadlines,” said Ben. “I prefer to make any starting line-up changes and award the armband when I first look at my team so I at least have some pieces in the right place.